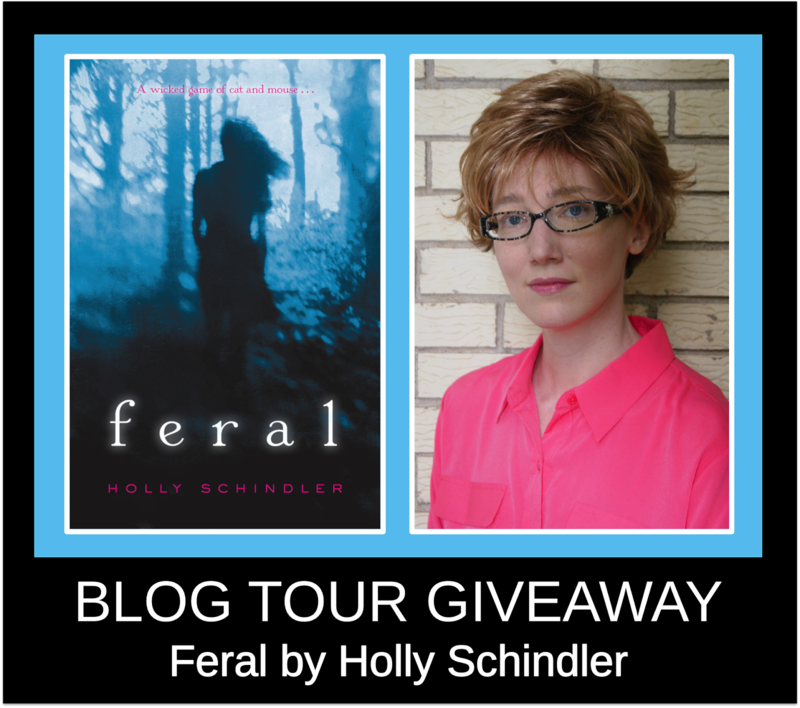 Welcome to my stop on the Feral blog tour! 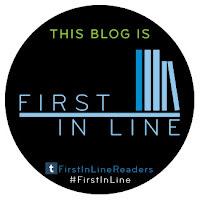 Read my review of the book, and don't forget to enter the tour-wide giveaway for a signed hardcover copy at the end of this post! Feral is an exciting, creepy, smart, and mysterious psychological thriller. It's the kind of book that keeps you on your toes and after your done reading...you notice that you have bitten your nails to the quick. I loved every minute of it! 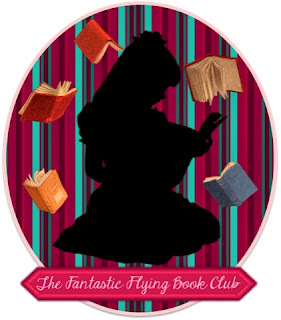 The main character, Claire, is one of those main characters that you root for. She has been through a BRUTAL beating where she almost lost her life. It caused her view her surroundings and the people around her in a different light. I feel like this was a major point in the story. Though at its heart, this book is an intense and classic psychological thriller, it is also a story about trying to learn how to move on after suffering a severely traumatic event. I really loved the setting of Feral. 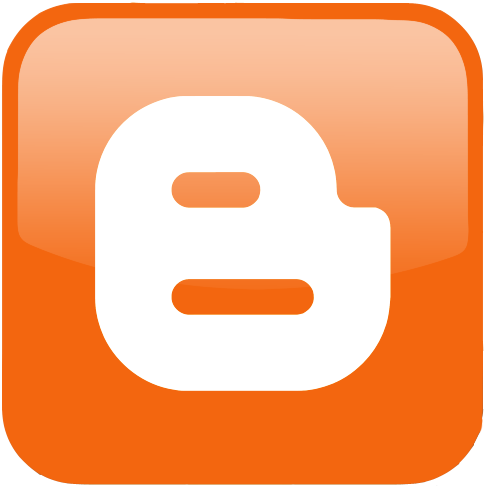 It takes place in the town of Peculiar, Missouri. Holly Schindler did an amazing job of building this small, eerie, middle of nowhere town. A place where the teens can't wait to find a way to escape from after high school and feral cats roam free.She really created such amazing settings within Peculiar that just added that special something to each and every scene. 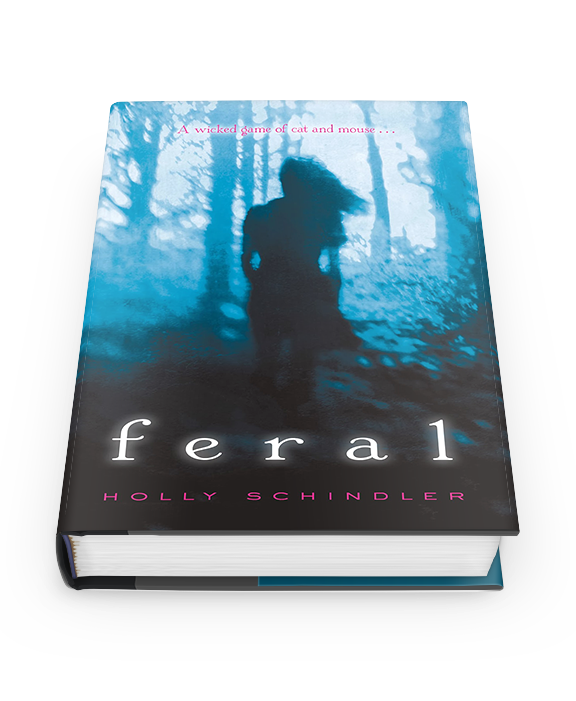 Feral is an amazing book that will give you the creeps, transport you to another place, and ultimately show the amazing strength that people have to persevere. 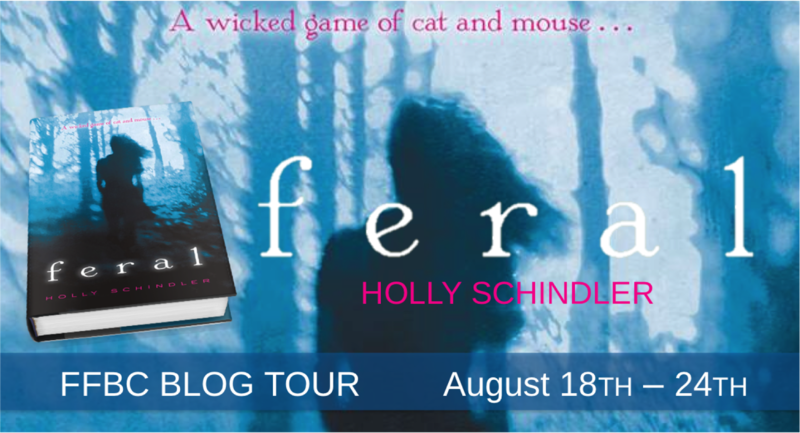 If you love a creepy psychological thriller with mystery and heart, then you definitely want to pick up Feral. 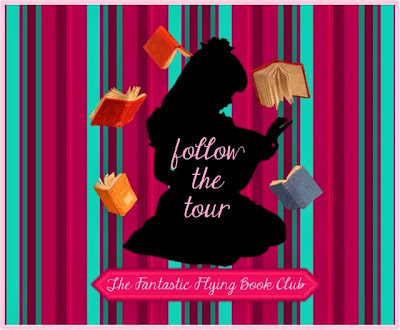 Follow the FFBC Feral Blog Tour and don't miss anything! Click on the banner to see the tour schedule. Thank you for the giveaway. I love psychological thrillers! I have heard from several sources that this book is really fantastic. I can't wait to read it!